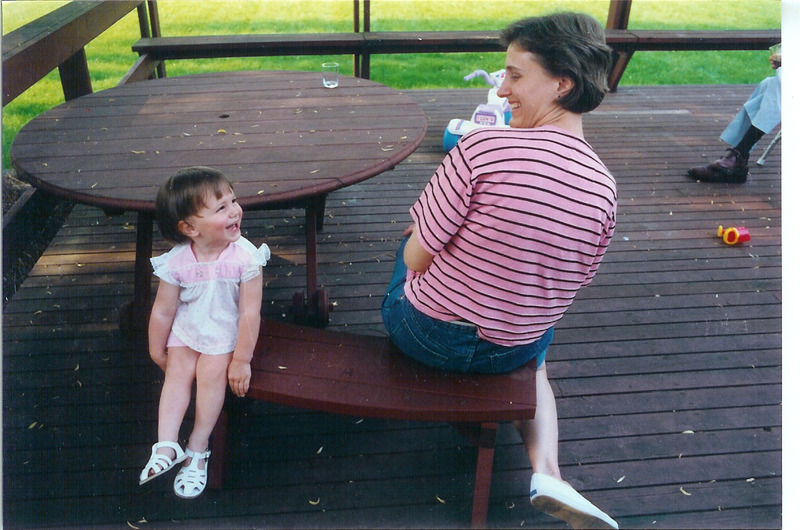 Thank you for being an awesome mom. I love you and I hope that I always make you proud. I’m glad you read my blog even though you usually wait a week to tell me about the typos you found. I’ll love you forever, I’ll like you for always, as long as I’m living my Mommy you’ll be. This kills me. So cute. Thanks for my very own post!